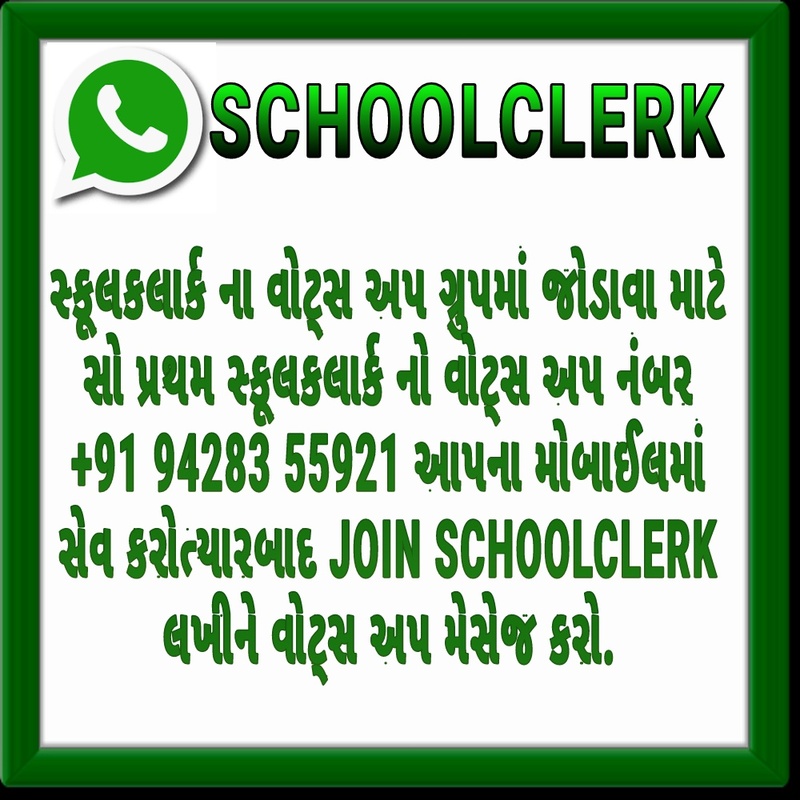 Gujarat State Primary Education Department manage so many primary school of Gujarat.If you change your photograph and signature in Permanent Retirement Account Number so here provide its related form. 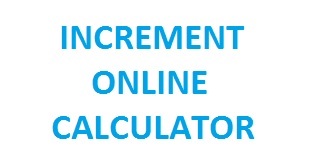 If you want to any information changes in Permanent Retirement Account Number so here provide its related form. Permanent Retirement Account Number [PRAN] is a important form for Primary Education Department of Gujarat so here provide Permanent Retirement Account NumberForm. 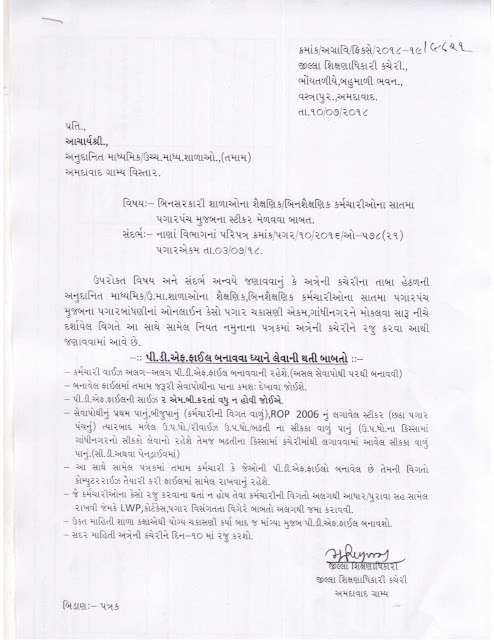 After 5 years primary teachers get full pay in Gujarat Primary Education Department.So here provide full pay form..